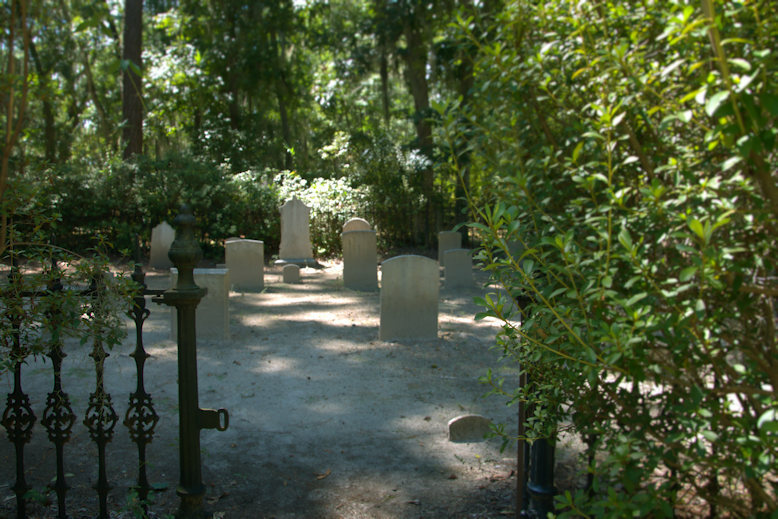 Laid out in St. John’s Parish in 1758 on land originally owned by Mark Carr, Sunbury soon drew comparisons to Savannah as one of Georgia’s great seaports. Nearly 500 lots (not all occupied) were situated around three squares: King’s, Church, and Meeting. St. John’s Parish fervently supported opposition to British rule and urged the rest of Georgia to revolt. Savannah was hesitant, so the parish sent Dr. Lyman Hall, a citizen of Sunbury, to the 2nd Continental Congress as a non-voting delegate. When Georgia at last joined the revolution, Dr. Hall, Button Gwinnett, and George Walton were chosen as the official delegates and signed the Declaration of Independence. Fort Morris was constructed for the defense of Sunbury but fell to the British during the Revolutionary War. Many of the pioneer families left during the occupation. In 1777 St. John’s Parish and the neighboring St. Andrew’s and St. James were combined to form Liberty County. On 18 November 1783 the first session of the Superior Court of Liberty County was held in Sunbury and it remained the county seat until removal to Riceboro in 1797. Sunbury Academy, established in 1788, was one of the most prominent schools in early Georgia. A Baptist church was organized in 1810 and held services into the 1830s. But the community was already in decline. The Hurricane of 1804 and the Hurricane of 1824 did major damage to the area, dispersing the remaining population. 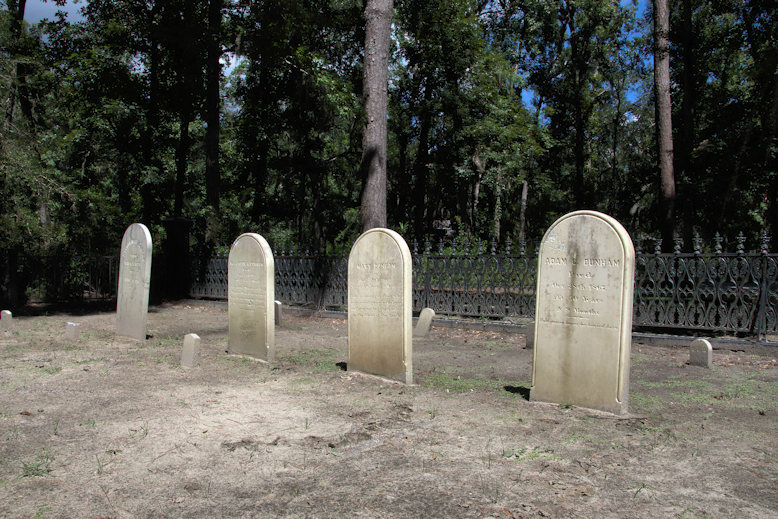 It was a ghost town by the 1840s and nothing remains today except the cemetery. Many stones have been lost or destroyed over time, some due to storms and others to residential development. 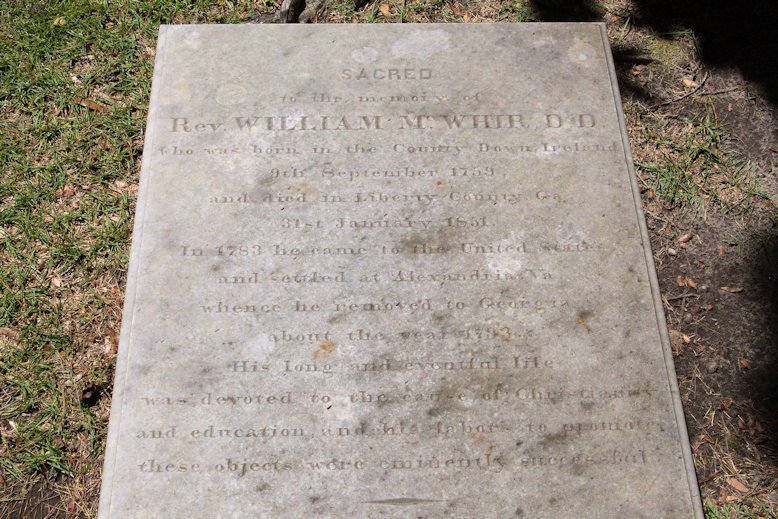 Dr. McWhir, a devout Presbyterian who migrated to Georgia from Belfast, Ireland, was one of the founders and the Principal of Sunbury Academy for 30 years. He died at the home of Roswell King. 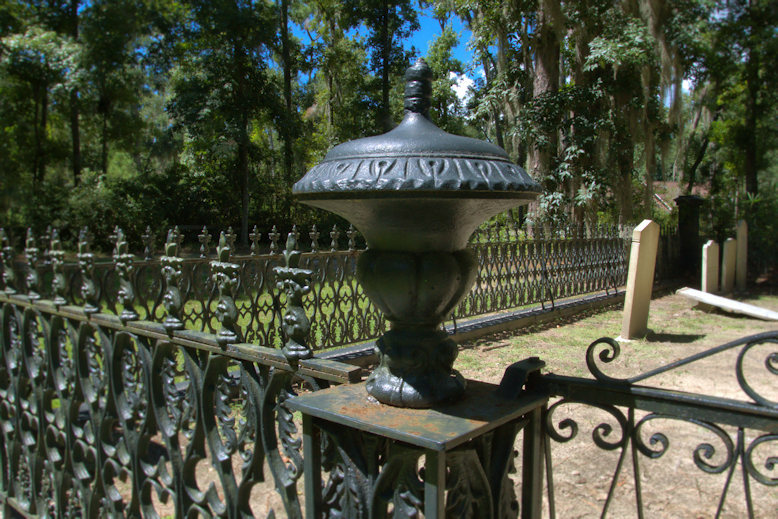 The exquisite ironwork surrounding the Dunham family plot is a work of art in itself. 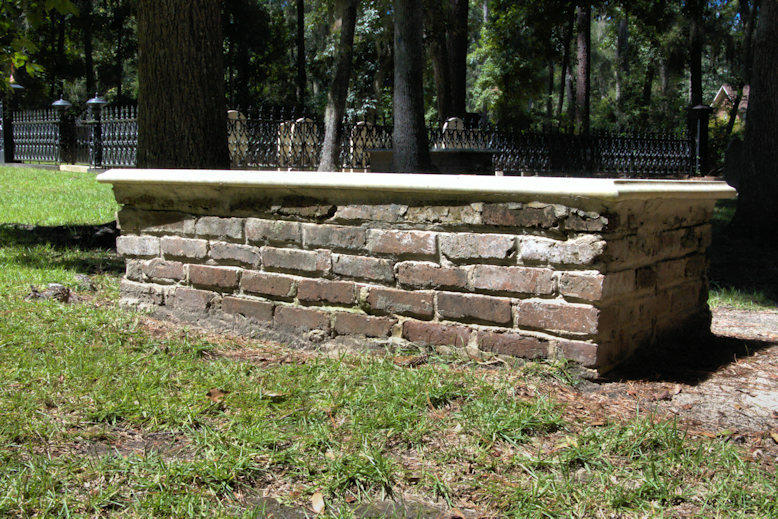 Family genealogy suggests headstones are replacements for earlier markers, dating to around 1900. The fence was likely installed at that time, as well. The Dunhams were prominent citizens of the area and many remained even after Sunbury’s decline. Reverend Jacob Dunham, who died in 1832, spent ten years as a missionary for the Sunbury Baptist Association, ministering mostly to slaves. 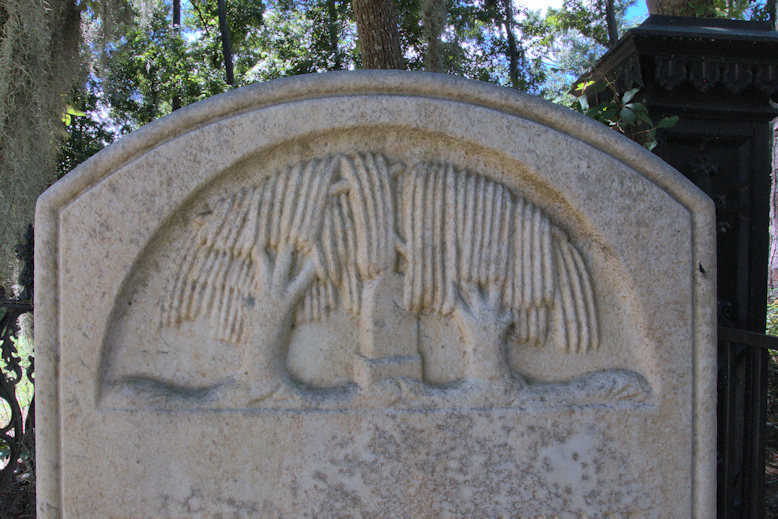 Thomas H. Dunham [1840-12 October 1870] Though Dunham was a later burial, his willow and headstone tympanum was likely a nod to the earlier settlers, whose stones were commonly marked in this fashion. Eliza Ann Richardson [1820-23 October 1831] Eliza Ann was the daughter of Edmond & Elizabeth Richardson. 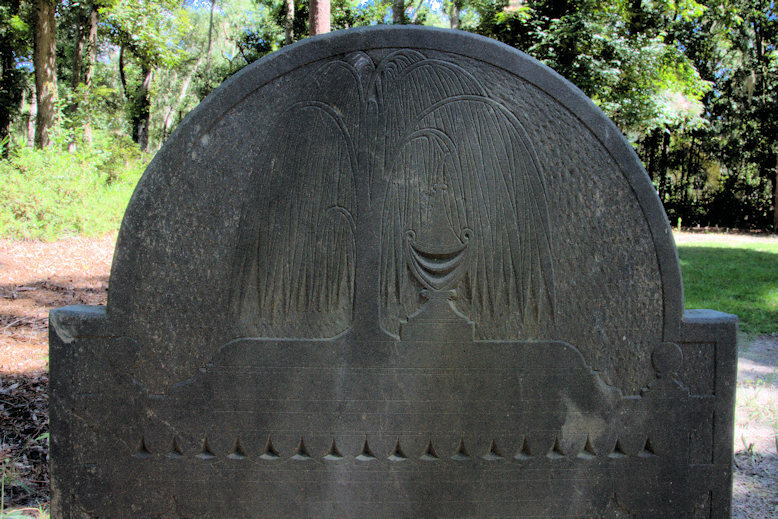 Her slate headstone features a willow and urn tympanum. 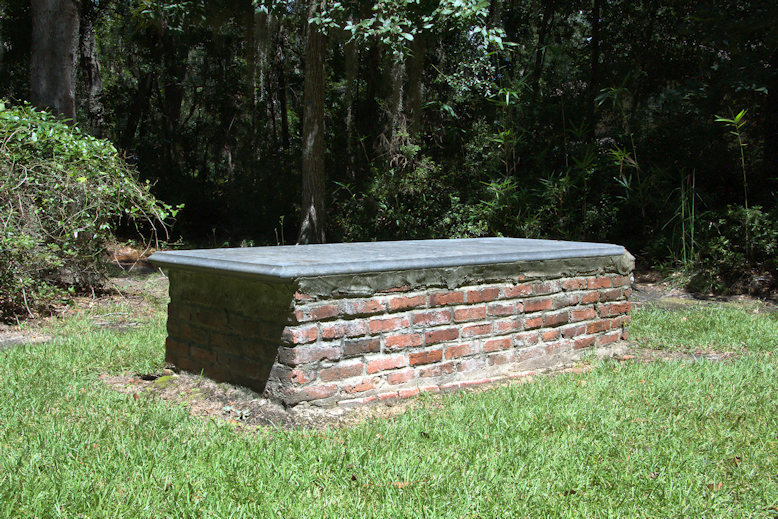 This plot is the final resting place of the Law & Fleming families and their relatives. Reverend Samuel Spry Law [1774-4 February 1837] Spry’s mother, whose maiden name was also Spry, successfully defended her home from the British during the Revolutionary War. 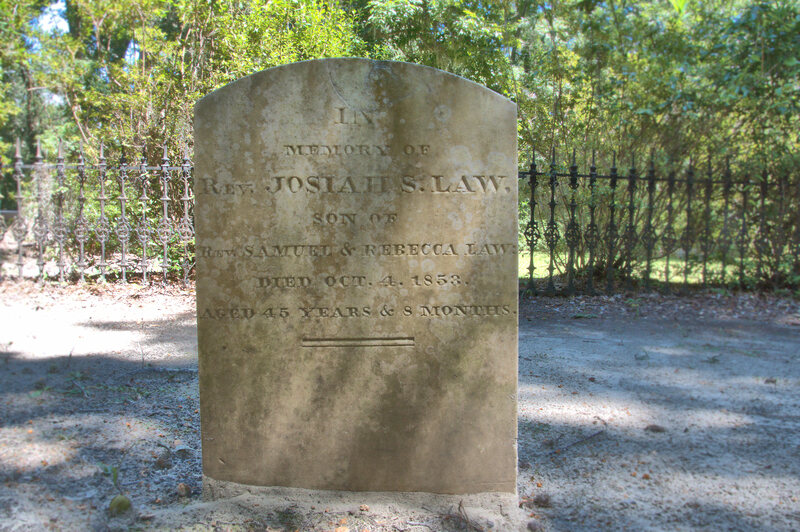 Law received his most formal education while living with the family of a French Marquis on Sapelo Island. He was married three times, first to Mary Anderson, then to Rebecca G. Hughes, and finally to Temperance Wood. 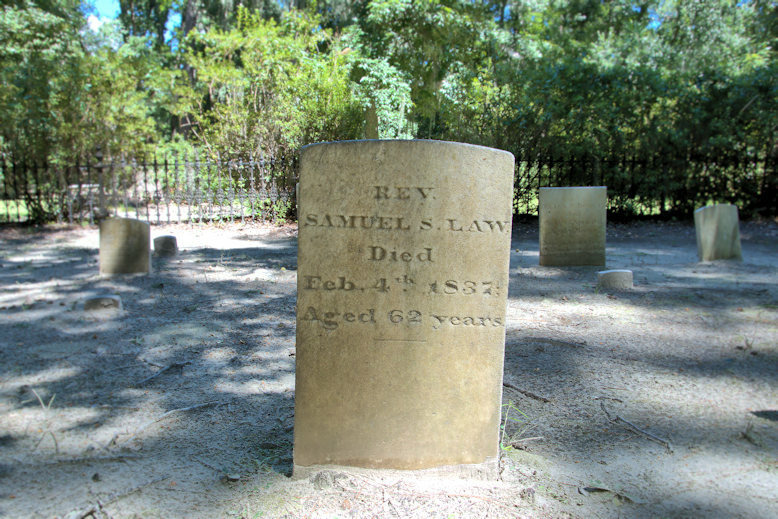 In 1811, Reverend Law was a captain of the local militia. He became a Baptist in 1815. 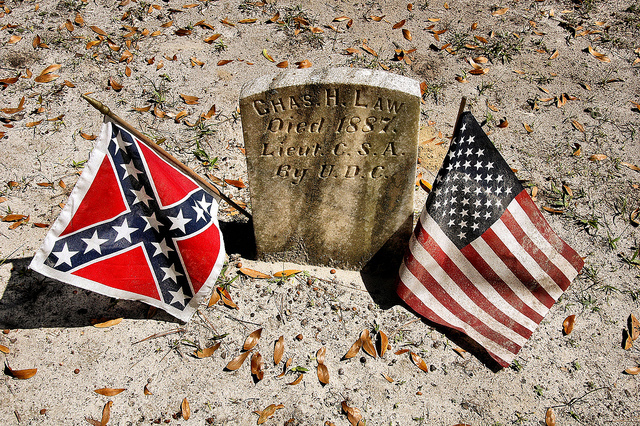 In his final years, he preached to poor whites and slaves in rural sections of Liberty County. 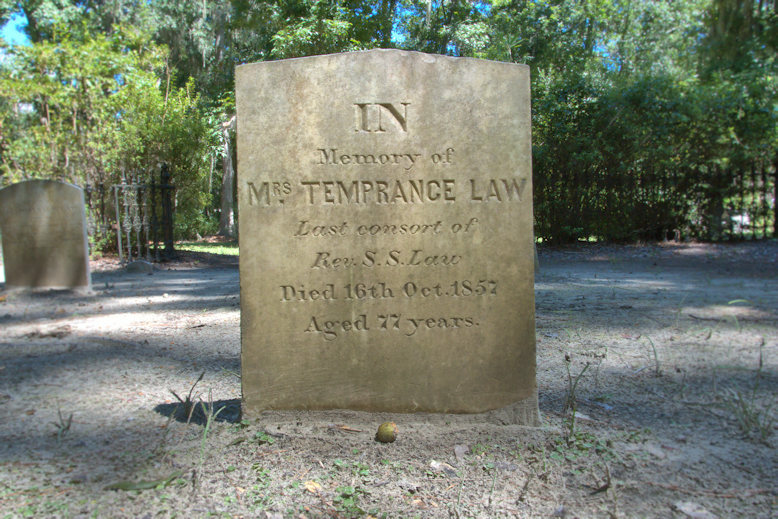 Mrs. Temperance Wood Law [1780-16 October 1857] Last consort of Reverend S. S. Law. (Per genealogy, her name is apparently misspelled on her headstone). It’s really beautiful tucked away like it is. Something I have often wondered about. 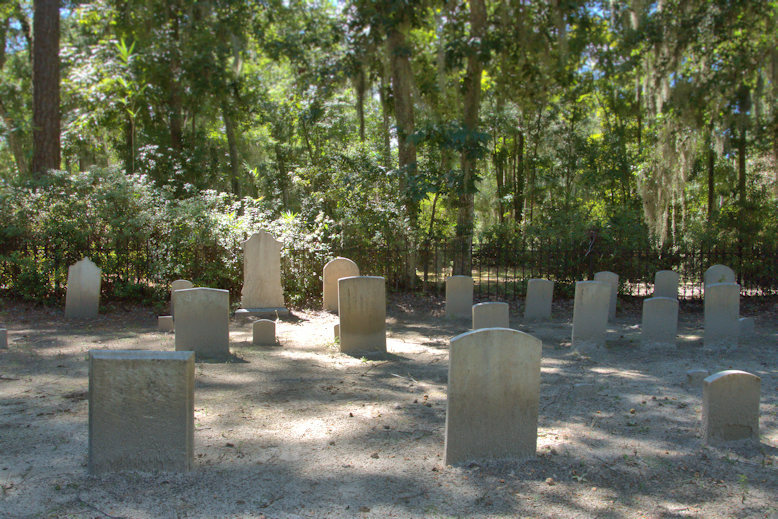 The headstones that are just “stuck down” in the ground, do you know how long they are? How deep are they buried? They just seem so fragile with no support.